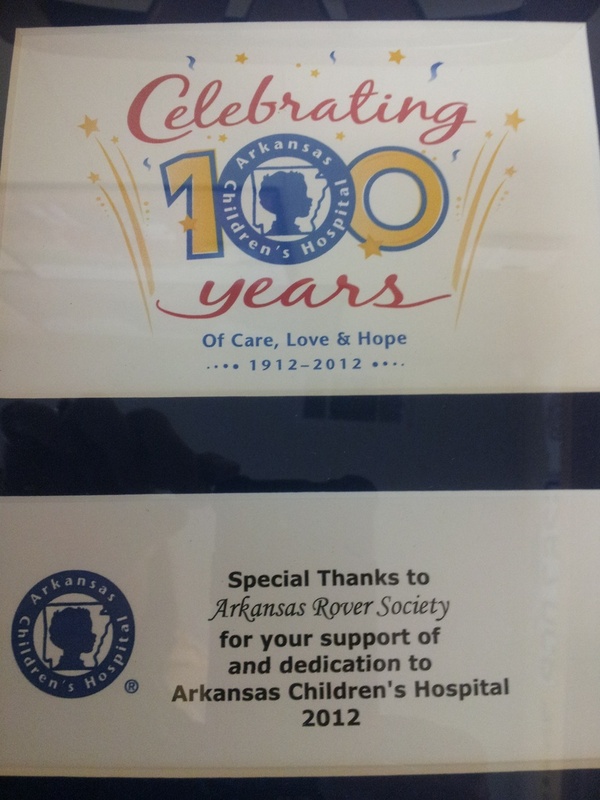 Thank you to all our members, sponsors, and participants who helped make Arkansas Rover Society's donation to Arkansas Children's Hospital possible. 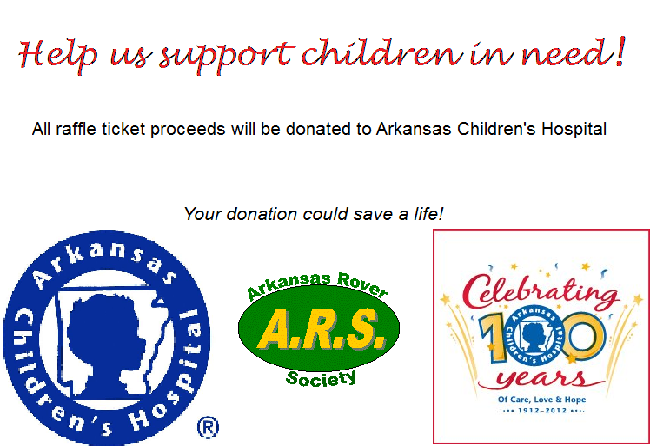 Much appreciation to the members who participated in the Rover Run to donate the raffle ticket proceeds! Don't miss our 3rd Annual ARS Spring Rally!